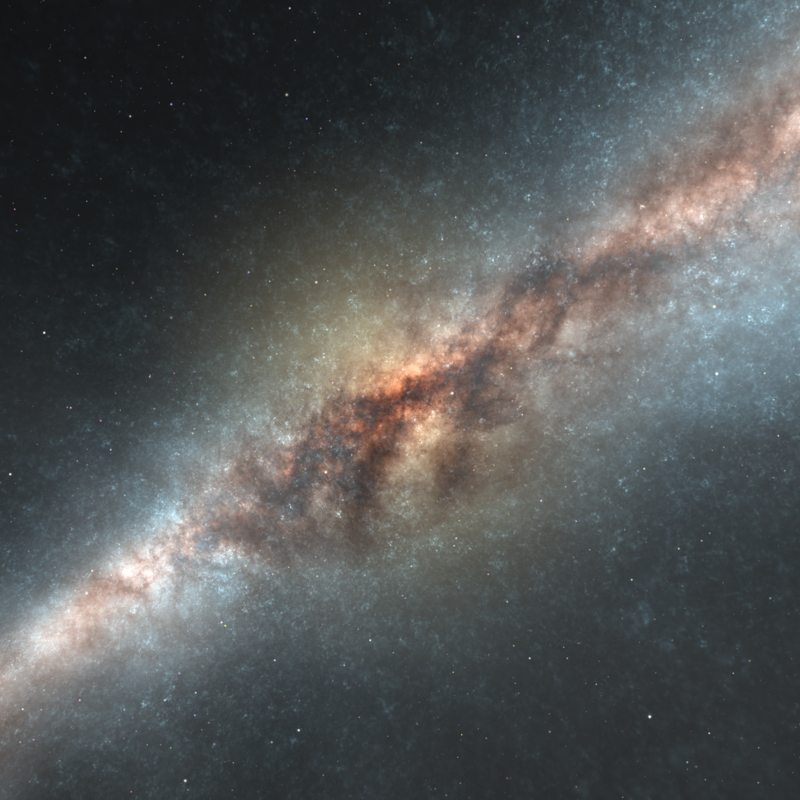 GAMER is a procedural galaxy ray-tracer application that produces scientifically and statistically correct images of galaxies. GAMER can also produce unity skyboxes, which was used to create the GalaxyBox assets. You can download gamer from here. Currently supports Windows & Mac, perhaps I’ll release a linux version as well. Or, compile your own version fresh from github (Qt).